Prezentare E. Lynn Harris's blend of rich, romanticstorytelling and controversial contemporary issues likerace and bisexuality have found an enthusiastic anddiverse audience across America. Readers celebratethe arrival in paperback of his second novel, Just As I Am, which picks up whereInvisible Life left off, introducing Harris's appealing and authentic characters to anew set of joys, conflicts, and choices. 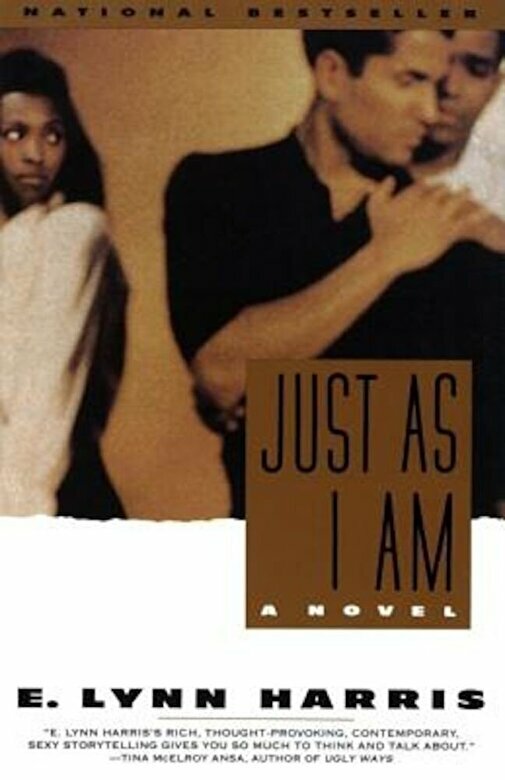 Raymond, a young black lawyer from the South, struggles tocome to terms with his sexuality and with the grimreality of AIDS. Nicole, an aspiringsinger/actress, experiences frustration in both her career andin her attempts to find a genuine loverelationship. Both characters share an eclectic group offriends who challenge them, and the reader, to look atthemselves and the world around thern throughdifferent eyes. By portraying Nicole's and Raymond'sjoys, as well as their pain, Harris never ceases toremind us that life, like love, is aboutself-acceptance. In this vivid portrait of contemporaryblack life, with all its pressures and thecomplications of bisexuality, AIDS, and racism, Harrisconfirms a faith in the power of love -- love of allkinds -- to thrill and to heal, which will warm thehearts of readers everywhere."